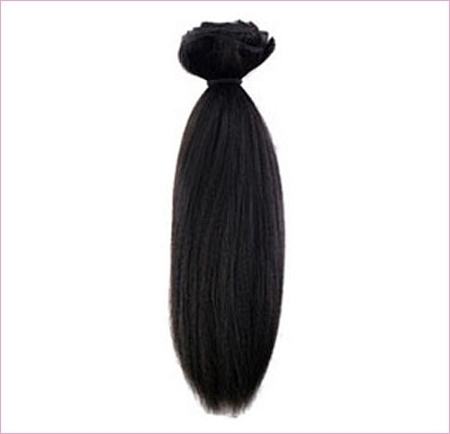 Mahogany Luxury’s Tresses blends amazingly well. 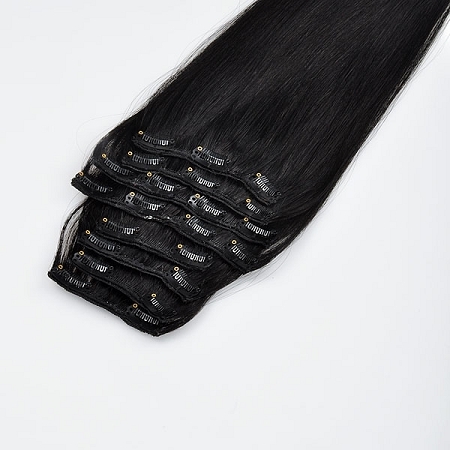 We offer you ultra-luxurious hair that's thick from top to bottom. We ensure that you can enjoy your luscious locks without damaging your own hair. Most importantly, your Mahogany Luxury’s Tresses will stay securely in place without a need for hairspray or teasing of your hair!